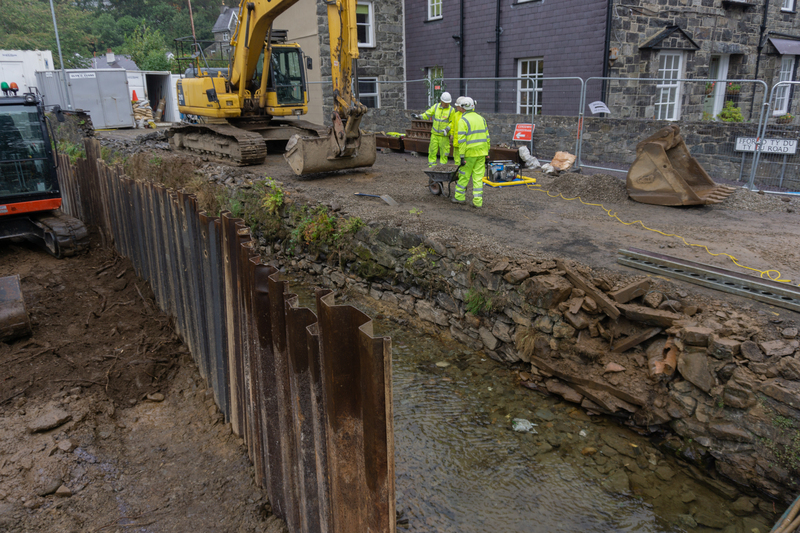 Work has started on a flood alleviation scheme to protect residents and businesses in Llanberis, Gwynedd, after £1.3million of grant funding was approved by the Welsh Government. 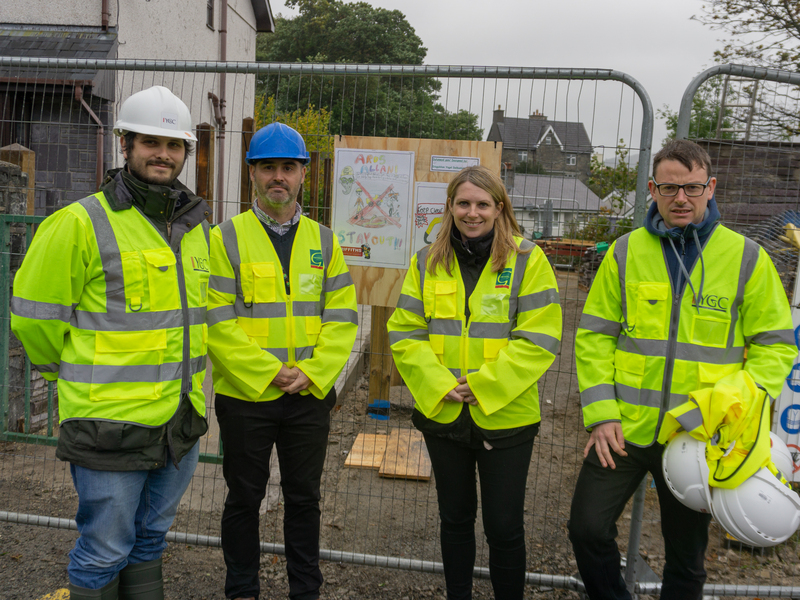 Environment Minister Hannah Blythyn announced the funding during a visit to the area to see the work already underway through the scheme, which will reduce the risk of flooding to 96 properties in the area. It comes after a history of flooding in the area. Llanberis experiences higher than average rainfall, with surrounding steep catchments resulting in flash flood run-off flowing quickly towards the village. In 2012 most of the properties in the high street were flooded, whilst past reports show flooding numerous residential and commercial properties. increase height of flood walls downstream. Once complete, the works will reduce the risk of flooding to 96 properties, including 57 homes, as well as a public highway maintaining transportation links. 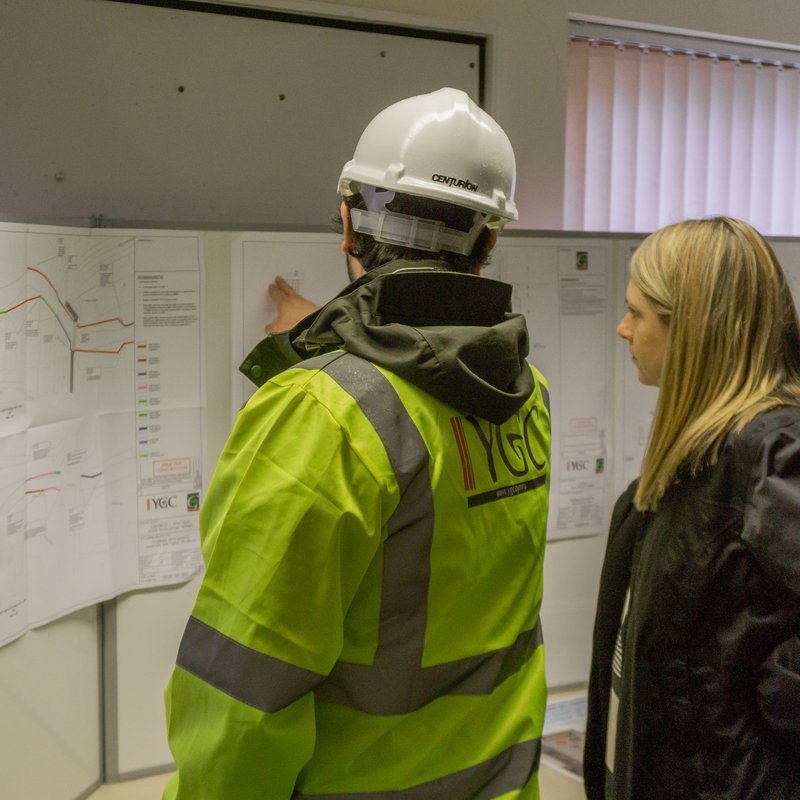 Businesses in the village, including the local Siemens factory, which is a large employer in the area, will also benefit from reduced flood risk. 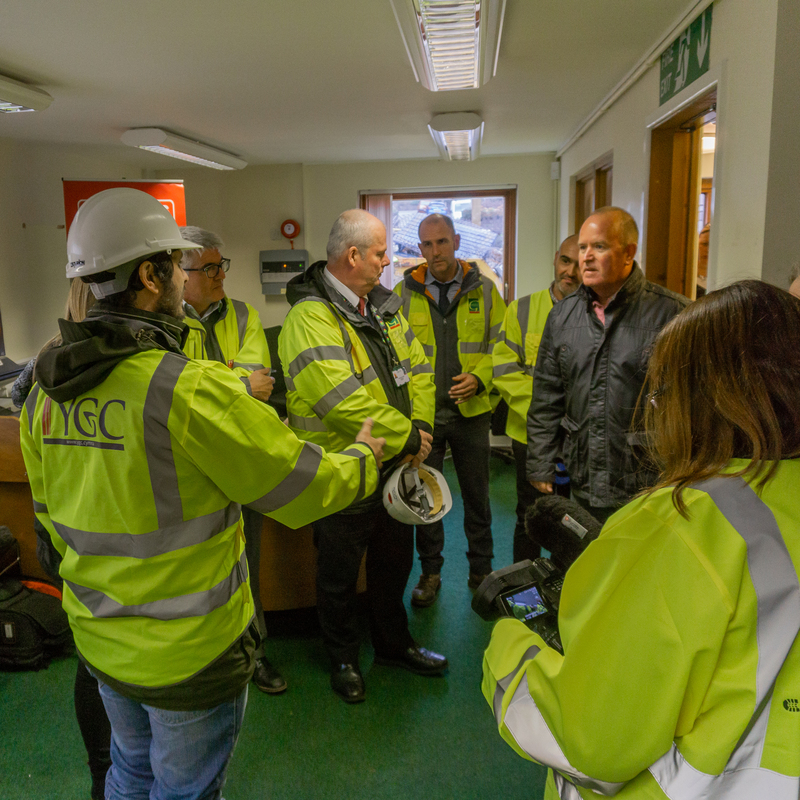 The Welsh Government has approved 85% grant funding towards the cost of construction for the Llanberis flood alleviation scheme, providing grant funding of £1,382,177.Gwynedd Council will cover the rest of the cost of the £1,626,091 scheme. 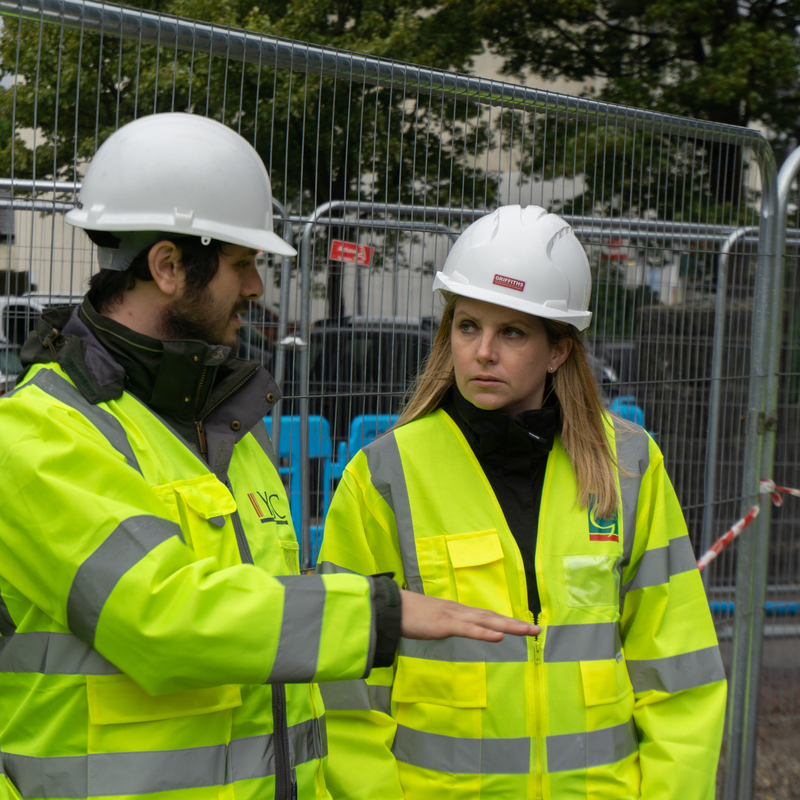 During a visit to see the progress of works in Llanberis on Thursday, Environment Minister Hannah Blythyn said: “The Welsh Government is committed to supporting Local Authorities with the cost of implementing appropriate flood and coastal erosion risk management schemes. “We know about the devastating economic, physical and mental impacts flooding can have. We are therefore committed to continuing our investment in flood risk management across Wales to benefit homes and businesses. Councillor Gareth Griffith, Gwynedd Council Cabinet Member said: “Over the past two years, Gwynedd Council engineers have been working on a detailed business case to secure Welsh Government funding to develop a specific long-term solution by replacing the current arch bridge (Pont Ddol) and increasing wall heights along Afon Goch.